April 8th is BxC Museum Day at the Met! 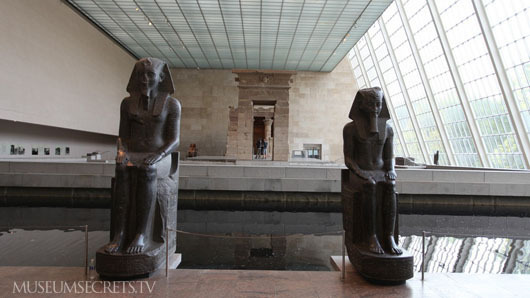 Join BxC at the Metropolitan Museum of Art for a family museum day! Come to the Met between 11:00 am-12:00 pm, meet Kendra to the left of the information desk (she’ll have her BxC t-shirt on!) 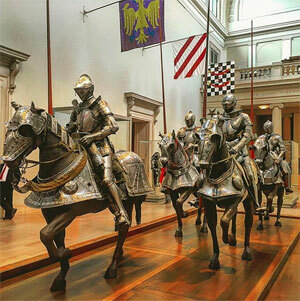 to get your free pass and then enjoy wandering the museum with your kids!